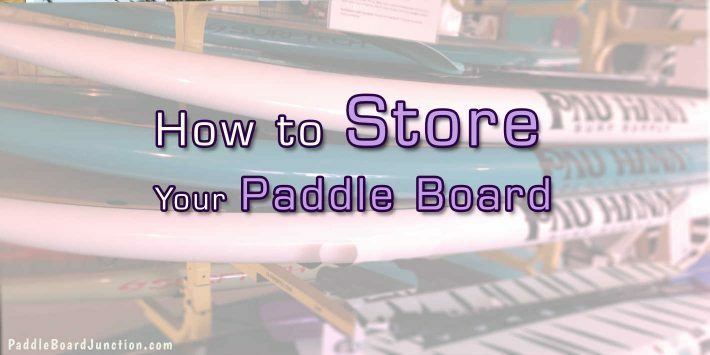 You’ve found the perfect paddle board and are itching to take it out on the water, but you wonder, “How do I safely transport it with my truck?” Truck racks and pickup pads are a great way to haul your SUP to the next aquatic adventure! The Thule Tailgate Pad is the most cost-effective choice on this list, offering a great option for those with a tighter budget. With a foam-padded interior and UV resistant exterior, this Thule product will protect your board during transport, and is built to last. It’s easy to use and install, with a sewn-in strap system that ties around the bottom of the tailgate. Though Thule marks it as “one-size,” some reviewers mentioned that is does not work as well for very large trucks. 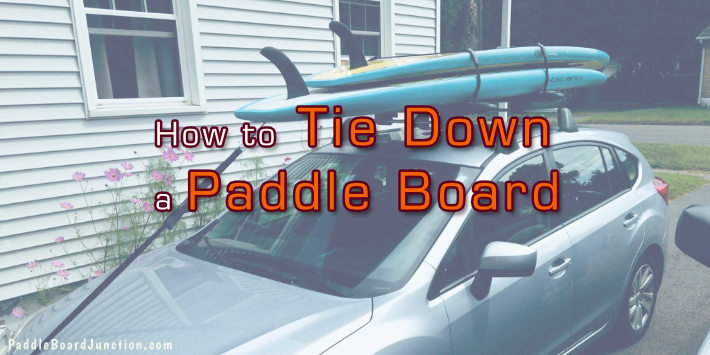 Board tie-down straps are sold separately. 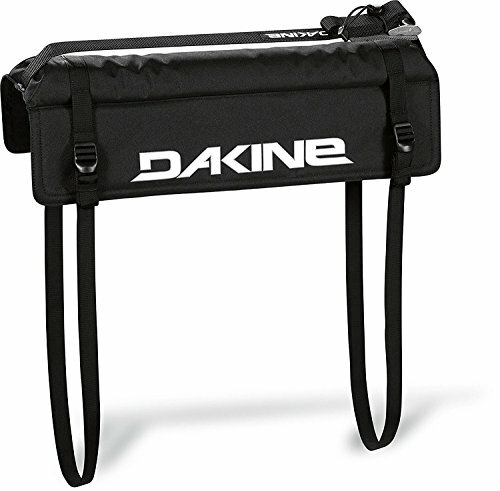 The Dakine Tailgate Surf Pad boasts an average rating of 4.4 out of 5 stars on Amazon, and is very well built for the price. 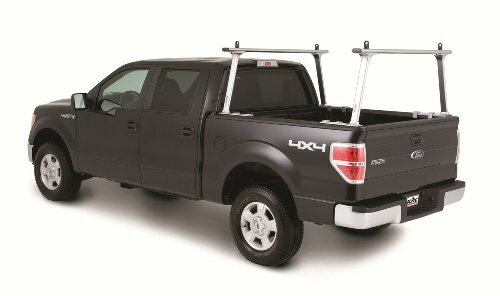 It fits tailgates of various shapes and is easy to install and use. The flaps are padded, and it has a soft fleece backing. 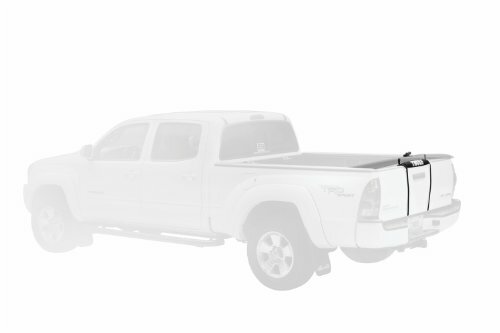 Two straps secure it to the tailgate, ensuring that the pad will not move during the ride. 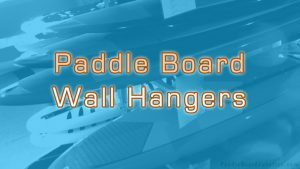 The pad has a width of 24 inches, and the adjustable board straps will typically fit one SUP. 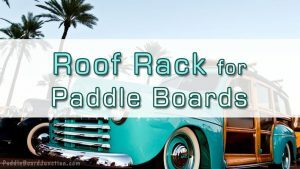 This truck rack is a great option for paddle boarders with more than one SUP, or if you want to keep the truck bed free. 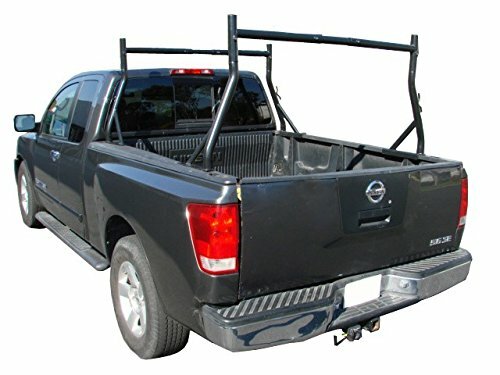 It’s relatively cheap for a truck rack, but is one of the most popular on Amazon, with over 450 reviews and an average rating of 4.4 out of 5 stars. It’s very easy to install and use, and fits most trucks. The width is adjustable from 5 to 7 feet where the rack attaches to the track bed, and it has a maximum height of 30 inches. The heavy duty steel construction can support up to 800 lbs when the weight is evenly distributed. If the paint chips, it can rust, but that can be easily fixed with rust-prevention spray. It can be attached with C-clamps for temporary use, or with screws for a more permanent option. Though the most expensive option on this list, you certainly get what you paid for with The TracONE. 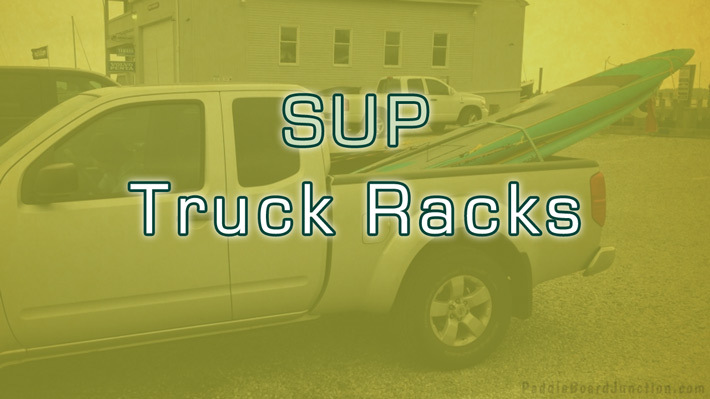 In this case, you get a highly rated, durable, easy to install or remove, one-size-fits-all truck rack. The TracONE is made out of lightweight (50 lbs), rust resistant aluminum with dual stage powder coating for the best-looking finish. 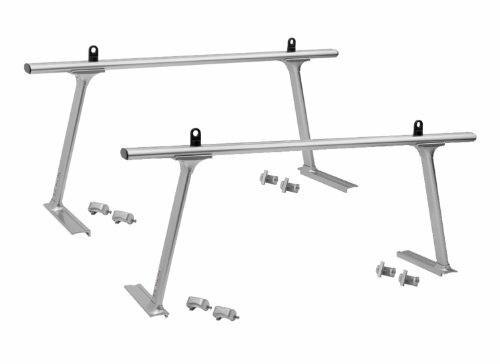 The mounting clamps make the system easy to install or remove. In order to minimize the wind resistance, the bars have an elliptical shape to allow for more efficient airflow. Like the TMS, these racks can handle up to 800 lbs. 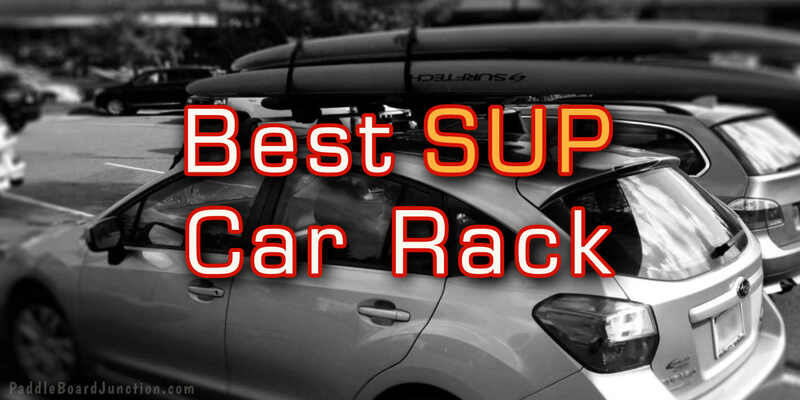 Truck racks: Perfect for paddle boarders that go out more often or have more than one board. Keep the truck bed free for storing other things. Typically kept on the truck permanently, though most models can be installed or removed fairly easily. Tailgate pads: A cheaper, yet still effective option for those that don’t go out as often. Quick and easy to put on and take off the truck. Works great if you have one board. If you’re going to purchase a rack, Amazon offers a “check fit” tool for many products to make sure the rack is compatible with your truck model, and I would strongly encourage you to use it. Once purchased, be sure to follow installation instructions to prevent any damage to the board or your truck. With that, I wish you the best of luck, and happy paddling!